Advice on the documents you may need in order to travel in the UK after Brexit (date to be confirmed). 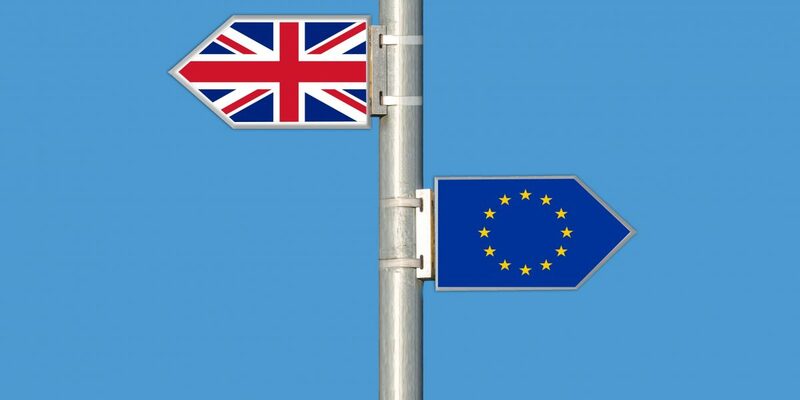 Should the United Kingdom leave the EU without a Withdrawal Agreement then the rules on driving or riding in the UK could change. We have published details of the documents you may need in future and how to apply for them, together with links to official guidance.